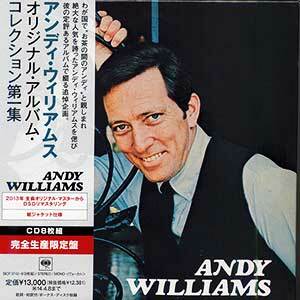 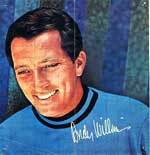 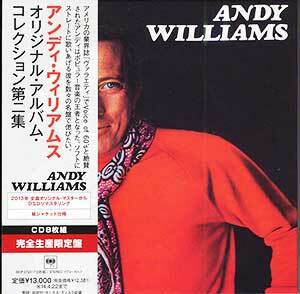 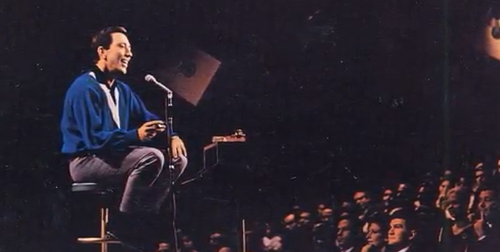 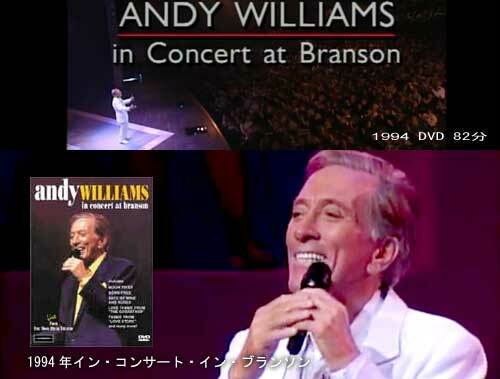 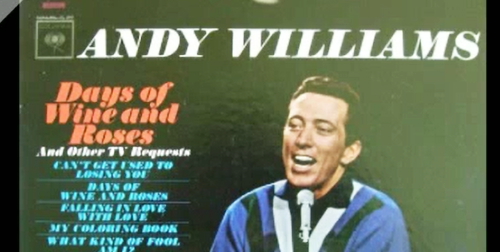 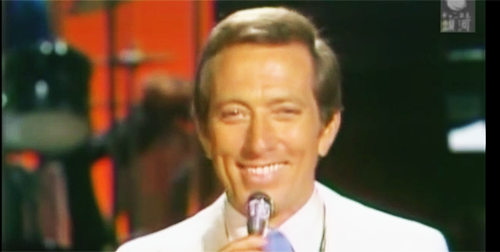 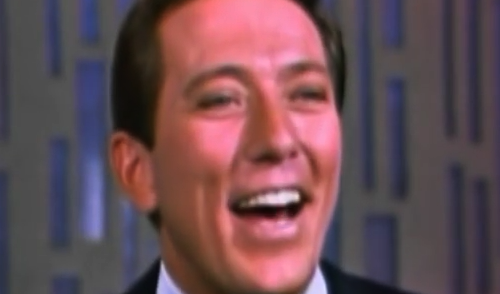 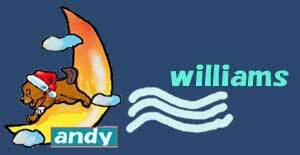 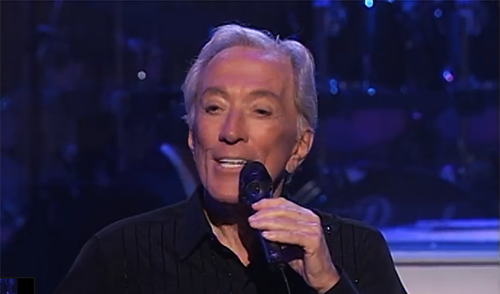 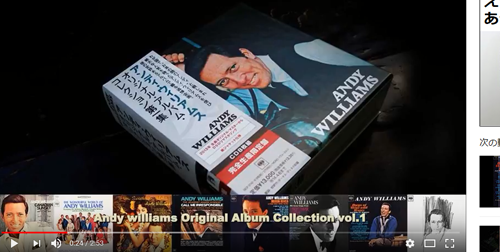 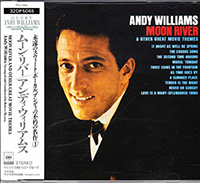 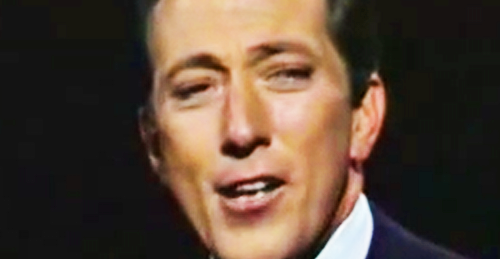 Andy Williams "Can't help falling in love"
Andy Williams. 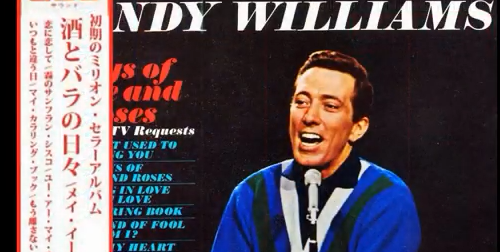 Old Time Religion. 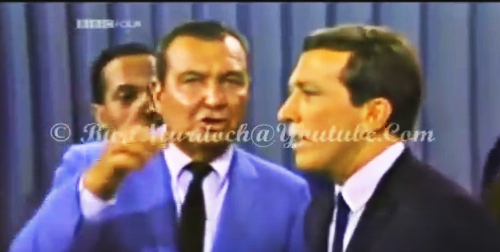 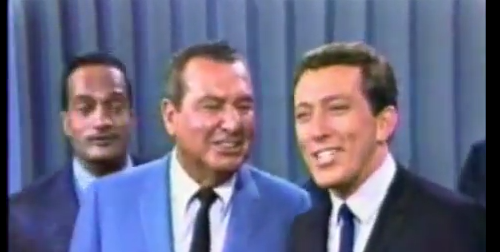 ( With Phil Harris And The Jubilee Four ). 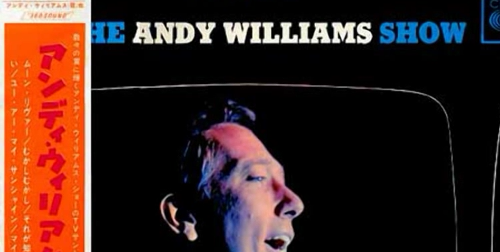 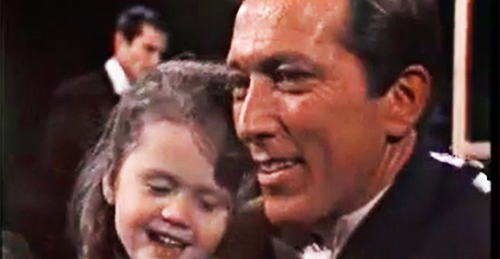 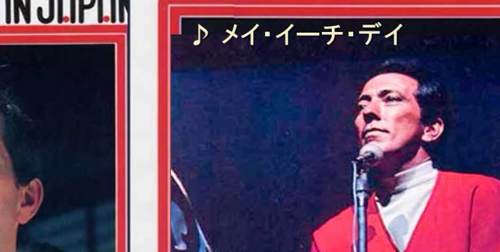 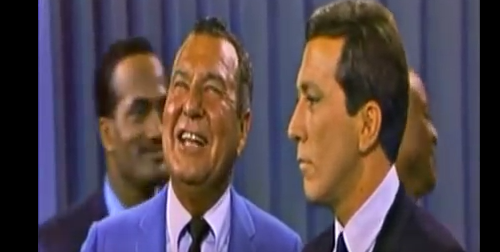 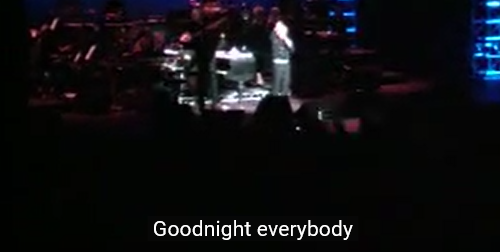 Kate Smith and Andy Williams: The Moon Medley! 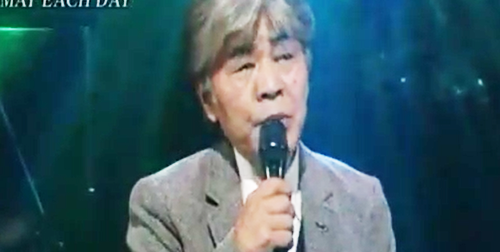 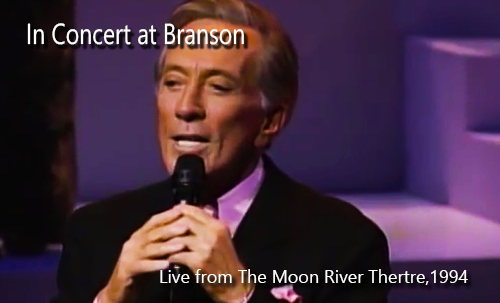 Live from The Moon River Theatre, 1994.